The Windsor-Essex County Health Unit reported 69 confirmed cases of influenza in the region. 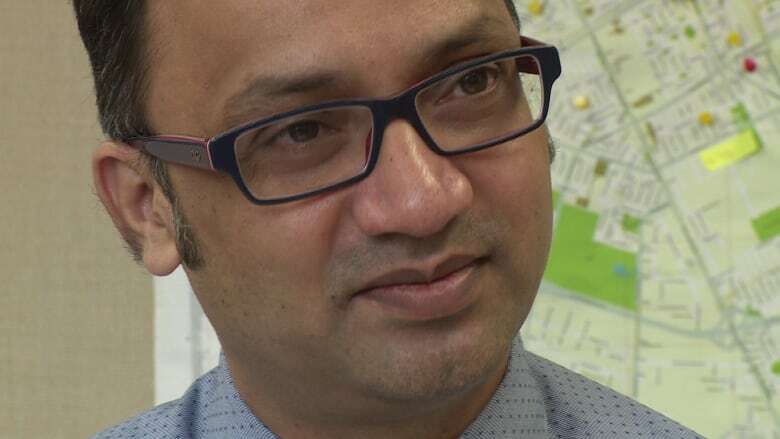 High numbers of influenza cases are being reported, says Dr. Wajid Ahmed, the associate medical officer of health for the Windsor-Essex County Health Unit. The number of influenza cases in the Windsor region has skyrocketed in the past couple weeks, according to the latest data from health officials. Figures from the Windsor-Essex County Health Unit show there were 69 confirmed cases of the flu in the region as of last week. That number is up from the 27 cases recorded at the end of February. There isn't any particular reason for the rise in numbers, said Dr. Wajid Ahmed, the associate medical officer of health. "Influenza is unpredictable and if it's going around in our community and in our surrounding community, it tends to spread fast," he said. Influenza rates have been on the rise throughout the province, according to Public Health Ontario. In Peterborough on Thursday, the medical officer of health declared a community-wide influenza outbreak. Dr. Rosana Salvaterra said four long-term care facilities have been hard hit. "We have seen in more than one of our long-term care facilities they are reporting deaths related to influenza," she said. In London, health officials could not explain why the flu season has hit so late. Tristan Squire-Smith, manager of the health unit's infectious diseases control team, said the timing and the reason doesn't really matter much. "Our recommendations are always the same," he told CBC News. "Get the flu shot, stay home if you're sick, cover your sneeze and your cough into the elbow."